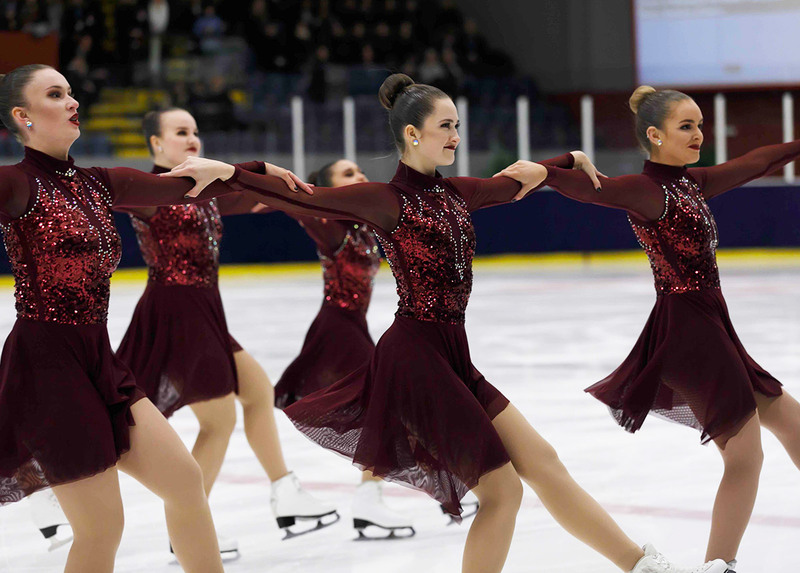 The city of Marlborough, near Boston, hosted fifteen synchro teams this weekend from the USA but also from Canada and Finland. 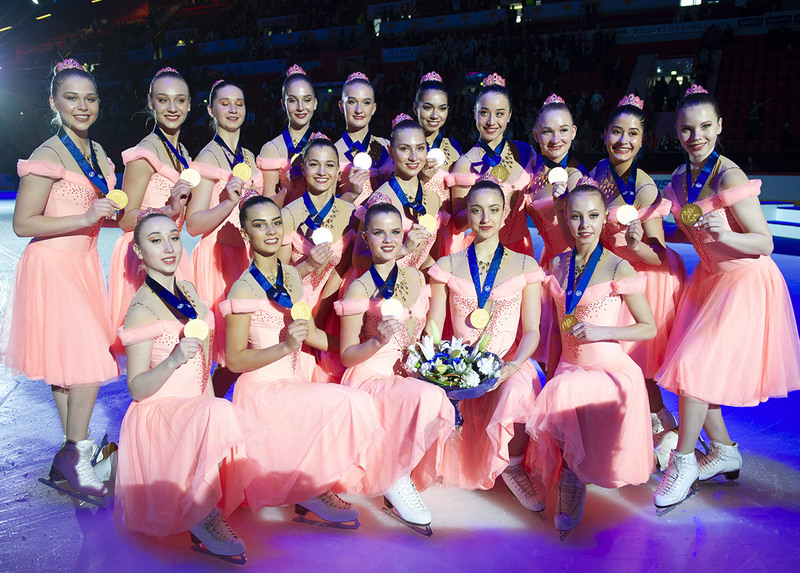 The victory went to Team Unique (FIN), Lexettes, Star Mates, Ice Mates and Mini Mates (USA). They traveled a long way to get there and go back home with gold. The Senior Team Unique from Finland showed their two programs this weekend. This team, who finished 3rd a few days ago in Finlandia Trophy, received the gold medal with a total of 174,32 points and improve their score for short program. The team presented for the first time the free program on the theme of Angels and Demons (110,86 points). At the second place, the famous Haydenettes (154,32 points). They skated on Gladiator for the short and on the theme of Prince during the free. Skyliners completed the podium with a clean short on California Dreaming and a free program on Whitney Houston’s music (136,62 points). By the Junior category, the scores were very tight. Skyliners who skated on « Untouchables » for the short program and « Last of Mohicans » for the free did a total score of 140,12 points. Lexettes from USA are 2nd. This team coached by Maikki Merilehto did a total of 138.94 points. They presented a short program on Lindsey Stirling and a free program on Titanic’s music. The Canadian Les Pirouettes finished just behind this weekend (138,36 points). This team from Laval did two clean programs in Marlborough. 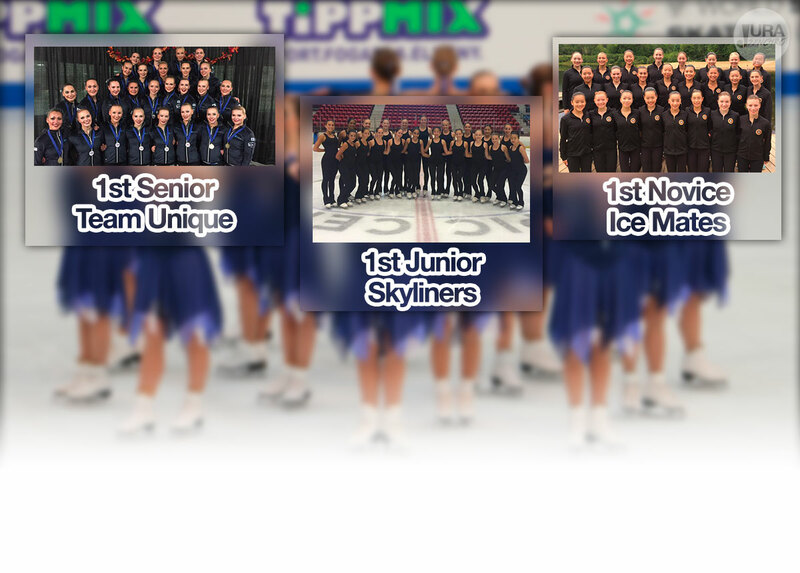 In the other categories engaged, Ice Mates did the best score in Novice’s field, Star Mates won the gold in Intermediate and Mini Mates from Hayden Synchro were the only Juvenile team this weekend.